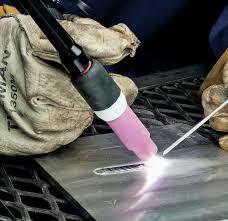 The Longevity Stickweld 140 is every amateur welders dream tool. Its lightweight body makes it very easy to transport and use almost anywhere. 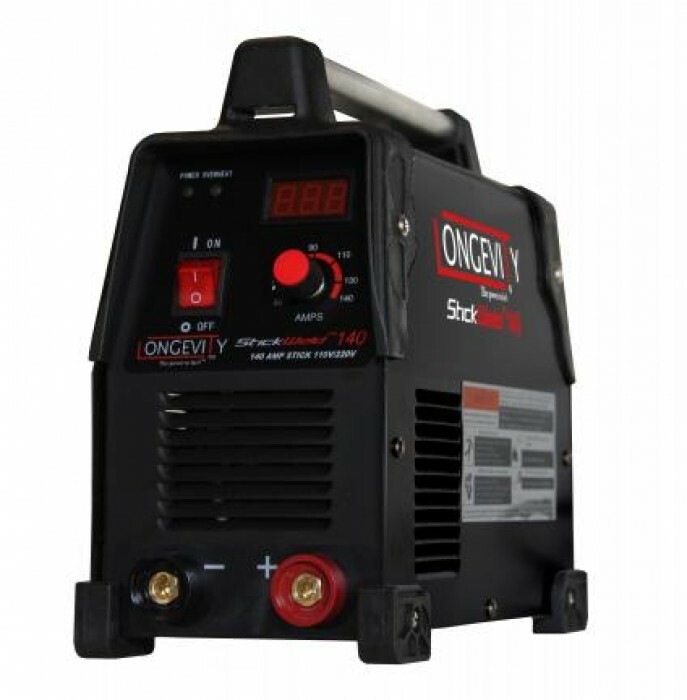 This 140 amp Stickwelder is specially designed for the hobbyist, and welding enthusiast. 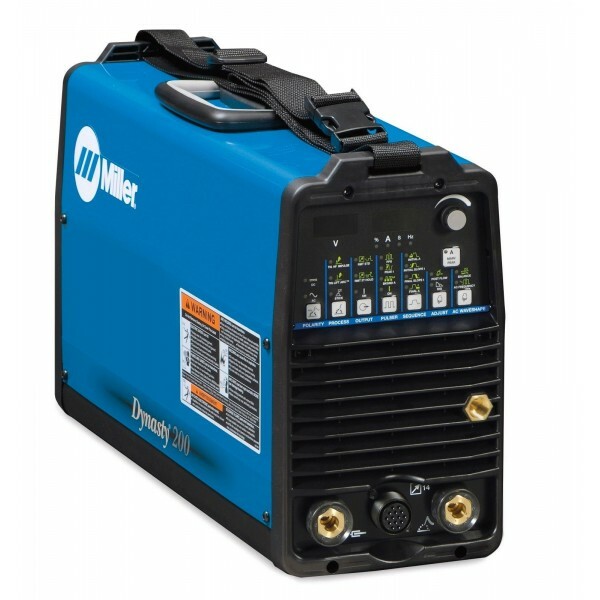 In keeping in line with their policy Longevity have not forgotten about the complete amateur, and have made this welder as easy to use as all the others in their range. 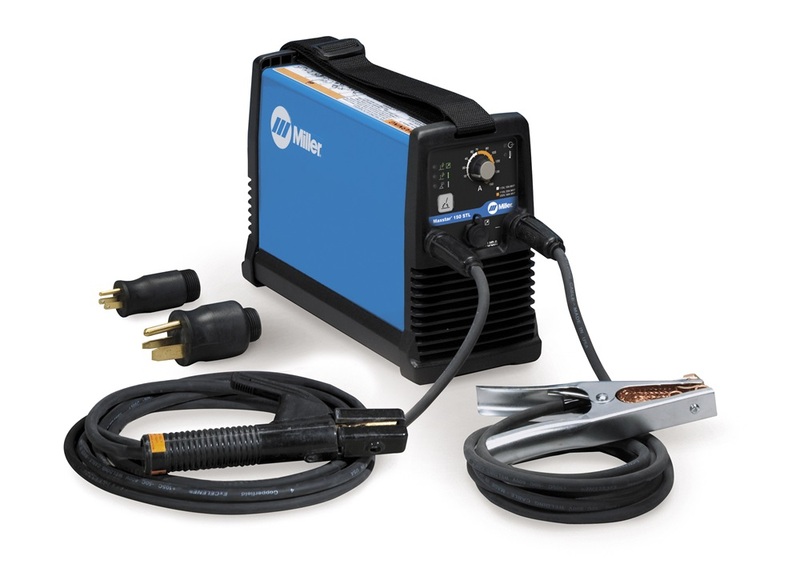 The welder is compatible with both 110V and 220V inputs, making it more compatible with a wider variety of settings. It uses either 6013 or 7018 stick welding rods and has a bright, clear digital display. Power plugs and adaptors are included with the Longevity Stickweld 140, which is a rarity in the market these days. At 15 lbs, it is very easy to transport. The digital display is very easy to read. It has a duty cycle of 60%. 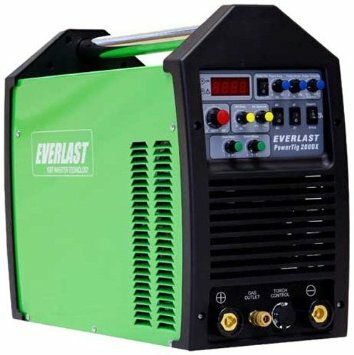 It is one of the easiest welders to use on the market right now. Though the Longevity Stickweld 140 is user friendly and a positively extraordinary piece of machinery, it does have a few flaws that should be pointed out. It may be easy to transport but it is not portable, as it is not self powered. It needs to plug into a power grid to work. The digital display is not always accurate, and sometimes gives inaccurate readings. The 110V feature is only good for short welds, as the duty cycle is drastically cut down by the lower voltage. The modesty of the Longevity Stickweld 140 belies the value of this welder. You can weld mild steel to a thickness of ¼ inch with ease, and you can achieve welds of professional standard after just a few practice sessions. The 60% duty cycle means that you can run the machine for hours without worrying about tripping a circuit or damaging the welder. As you can run it on 110V or 220V also means that you have finer control, so you can fine tune the welder to get the best results. The fact that the Longevity Stickweld 140 is easily transportable is brilliant, but the fact that it is not portable restricts it a little. Sometimes the welding work you have to do is nowhere near somewhere you can connect into a power grid, and in such cases, unless you have a generator you have no choice but to look for an alternative tool. The 110V function is also a bit disappointing, because welding anything over 4 inches is virtually impossible. Also, the Amp knob starts wearing out over time, and after a while the digital display becomes so unreliable it’s useless to try and use it. Many users had only positive things to say about the Longevity Stickweld 140, with many praising the fact that it is perfect for odd jobs and home repairs. The duty cycle is also something that was a concern to some because of the reduction when you are using the 110V setting. At 220V there were very few problems for the consumers with the welding. Some did bring up durability issues though, saying that the internal structure of the Longevity Stickweld 140 broke down and fell apart too easily. The amp knob also became something of a decorative piece on the machine after a few months due to wear and tear. The problem with the digital display was also noted by many, with some users saying that their displays did not work from the start anyway. There were also some issues with customer service, with some users complaining that they could not register with longevity for warranty and other benefits if they had bought their welder from a third party. On the whole, the Longevity Stickweld 140 is a unique piece of machinery. It has more than one issue that needs to be addresses, but those issues tend to disappear like the setting sun when you see the results of what the welder can do.